In July Airtel announced that its customers could carry forward data to the next month. The rollover offer went live on August 1 and we list down everything you need to know about it. 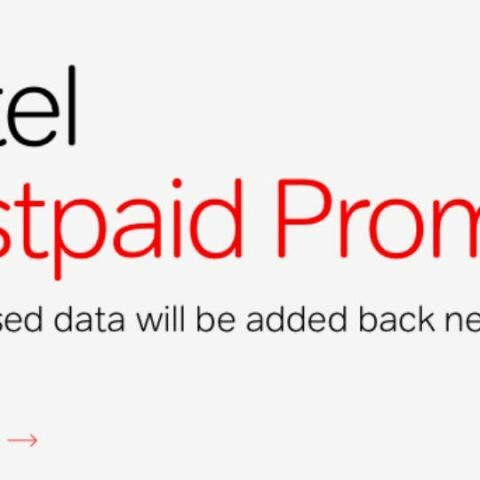 Firstly, the service is available to Airtel postpaid subscribers only. So, if you are a prepaid subscriber, then this isn’t applicable for you. As the name of the offer suggests, “the unused 3G/4G data of a subscriber at the end of a particular bill cycle is rolled over and added to the data quota for the next bill cycle”. A maximum of 200GB of 3G/4G data per subscriber can be accumulated under this Offer. The offer is valid only for the base data plan that the consumer has. Any data left unused from smartbytes, pre-on-post data packs, daily data packs etc. will not be covered under the rollover offer. But the data rollover offer is applicable on all data boosters/surprise/new activation benefits and retention benefits. Essentially, if you have a plan that gives you 10GB data per month and you use 7GB, then the balance 3GB data will be available to you in the next month making your total available data 13GB. The offer cannot be combined with any other offer that is provided by Airtel. The rollover data is applicable as long as you subscribe to the existing plan. If you change the plan to a lower data plan, then the rollover offer will change for you. If you would like to check your data rollover you can do so by sending an SMS. You can SMS DATA USE to 121. You can also check the data rollover from My Airtel App. There is no process to activate data rollover. If you are an existing postpaid 3G/4G customer, you are automatically enrolled for the rollover offer.